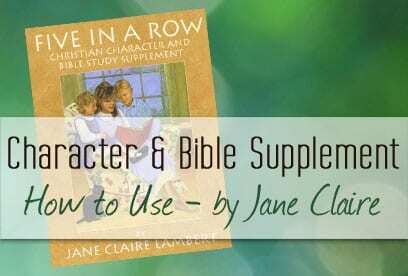 Many FIAR families look for direction in how to use the Bible & Character Supplement. It’s such a rich resource we hate for anyone to miss out! 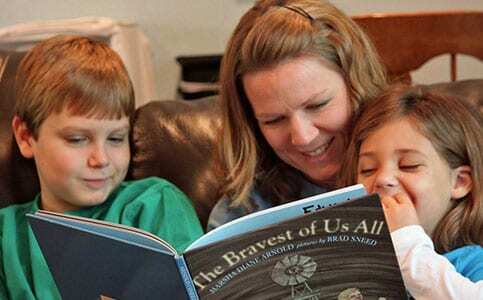 After all, the most important aspect of living a lifestyle of learning is that learning which develops our character and worldview! 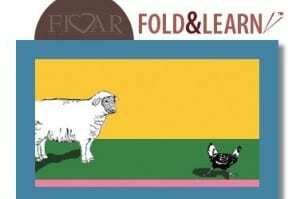 For each Five in a Row story selection, I give in our FIAR Bible Supplement ideas and Biblical references to Bible incidents. I show where these can be found in the Bible. The side-bar (bold type) chapters or verses that have been cited were never meant for memory or necessarily to be read word for word! These chapter or verse notations are just to show the teacher where to find the connected concept or Bible story. 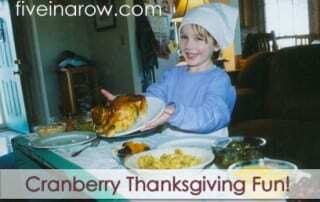 Cranberry Thanksgiving Unit Available Now! We’ve made Cranberry Thanksgiving available as a downloadable unit just in time to share it with your family this year! Get yours here for just $5 today! 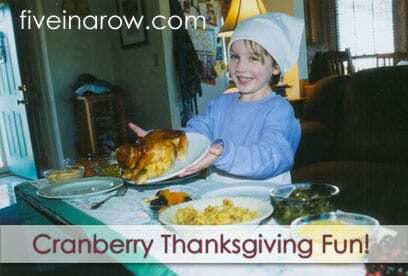 Read more about Becky Jane Lambert’s week rowing Cranberry Thanksgiving with her daughter here. 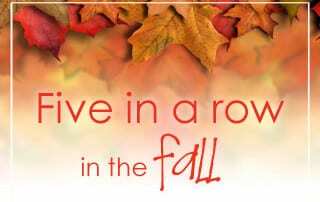 Subscribe to the blog to download the FREE FoldNLearn for Cranberry Thanksgiving too!